The company announced the launch of its new product, Solar Home Lighting Solutions, which is designed to provide solar lighting solutions for homes. The product is portable and perfect solutions for remote or rural areas especially where people don’t have access to the power supply. In line with the government’s rural electrification programme, the product is designed in a way so as to help people get access to electricity by means of using renewable energy sources like the solar energy, and thus improving living conditions. Requiring negligible maintenance, it is also a perfect fit for outdoor activities. 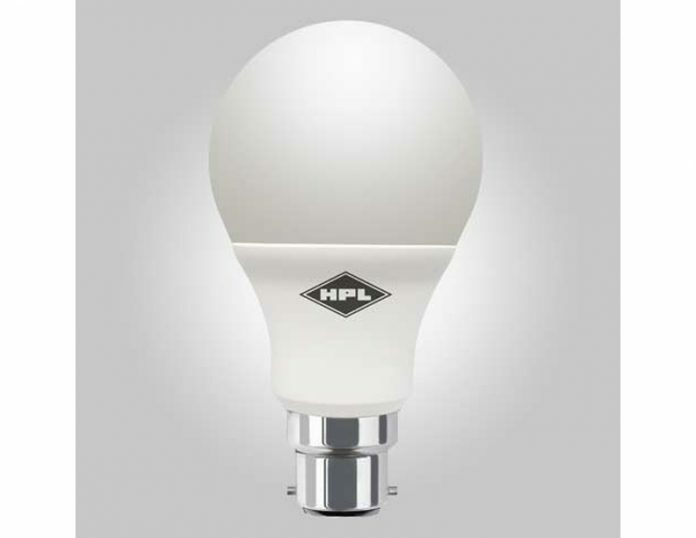 While having all these advantages, the new product is backed by HPL’s PAN India service set-up.